There have been rumors longer before this latest one that Aretha and Dionne did not get along. They have both covered each other songs; Dionne Warwick covered Do Right Woman, Do Right Man on a 1969 album and Aretha had a hit with I Say A Little Prayer in 1968. Dionne aunt Cissy Houston was a background vocalist for Aretha Franklin for many years. Both Aretha and Dionne are two of the most successful Soul artists of the 1960’s. Fast-Ford to 2017 and these two ladies just aren’t getting along. Apparently, Aretha felt slighted by Dionne Warwick five years ago at Whitney Houston’s funeral. Long ago it was said that Aretha was Whitney’s God Mother but that wasn’t true because Darlene Love is actually Whitney’s God Mother. However, for marketing purposes when Whitney was getting started in her career, they decided to add that little note. As if being related to Cissy Houston, Dee Dee Warwick, and Dionne Warwick wasn’t enough! Yesterday Chicago celebrated the life of Radio legend Herb Kent. He was a giant of radio and a dear friend in my head. 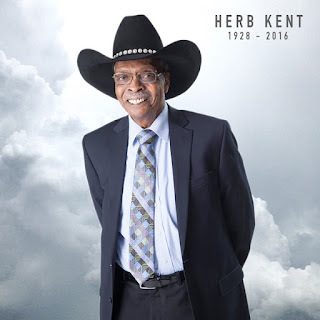 Herb known by moniker Herb Kent, The Cool Gent or Herbie Baby had a magnificent captivating voice that never changed through seven decades. When you think of radio greats Tom Joyner and the late Doug Banks, you can thank Herb Kent for being their blueprint. The Temptations and Smokey Robinson and The Miracles can point to him for breaking their records. One listen to Herb Kent on V103 and you could get a history lesson on Soul music. He was knowledgeable and absolutely hilarious. He inspired me to learn more about music and even the battle of the best that The Fresh Music Page sometimes does. Herb Kent taught me that nobody beats Aretha Franklin during battle of the best. Herb Kent was indeed the King of the Dusties. Rest well King! Police officers are offended, white folks are offended but black folks should really be offended. How so? My blackness is not defined by afro’s, wide noses, or food. Think about it, really think about it. To justify her blackness (which was never needed, everybody knew but maybe she forgot) she used some basic stereotypes. She’s a down sista because she carries hot sauce in her purse? I live each day of my life as a black man and I never feel the need to prove my blackness. I am black just like I am a man. It’s all natural baby! I don’t care for spicy food, chitterlings are absolutely disgusting, and I don’t like grits but I’m still black. How offended would you be if a white artist said they carry hot sauce in their purse therefore they can relate to your blackness? Black Twitter would be all over that, calling for Rev. Al Sharpton, Minister Farrakhan, and Rev. Jesse Jackson. Black folks would be invoking the names of Rosa Parks, Martin Luther King Jr., and Malcolm X. Calling on Walmart, Target, and K Mart to stop selling their music. While new posts are very rare from The Fresh Music Page, I am still astounded by the amount of views I get here. Thank you for the love and Merry Christmas. There is nothing like Soulful Christmas music. It's not Christmas for me until I hear The Temptations sing Silent Night. I only recognize two Queens one is Aretha and the other is Queen of Hip-Hop and Soul Mary J. Blige. Watch her as she straight slays "Color" from the film Precious. Buppie - A young Black (African-American), urban professional. People that has never heard the term Buppie before usually say “What?” with a tilted head. I go on and explain what a Buppie means both the traditional use of the word and my take on the term. It is a way for identifying a successful black professional. Being a Buppie is a mindset. I wanted an outlet to write more about my life, the Buppie life. There are many lifestyle blogs but I have not found any up to date blogs on our lifestyle. Buppies are well educated and have economic power. I hope to shine the spotlight weekly on Black businesses and Buppies that are making a move in the professional realm. If this is your introduction to the term Buppie, you may be asking yourself besides being Black what is the difference between Buppie and Yuppie? Being a Buppie is a unique experience from being a Yuppie. The big difference is being Black. A Black person experiences in the professional realm and especially life is much different than someone who is White. It’s all about the experience. As you may know, B.B. King has died. 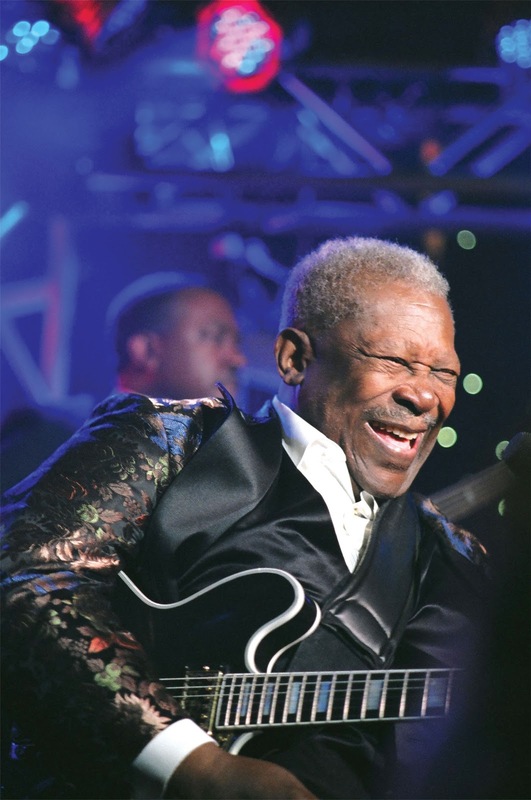 The Fresh Music Page doesn’t cover much Blues music, but BB King is a rightful King of Blues. Gospel music often gets its respect for being a forefront for R&B but let’s remember that R&B stands for Rhythm and Blues and the art form of Blues has influenced both R&B, Gospel, and Rock. It is one of the true American Art Forms. Recently I have embarked on a journey to receive my Master of Science in Human Resource Management and Development. Going back to school is difficult especially after you been away from academia for a while. I’m here to tell you that it is impossible. I’m doing it and even though I have deadlines fast approaching, I was inspired to post an update. Everything happened fast and I didn't even have much time celebrating the fact that I was accepted into graduate school. 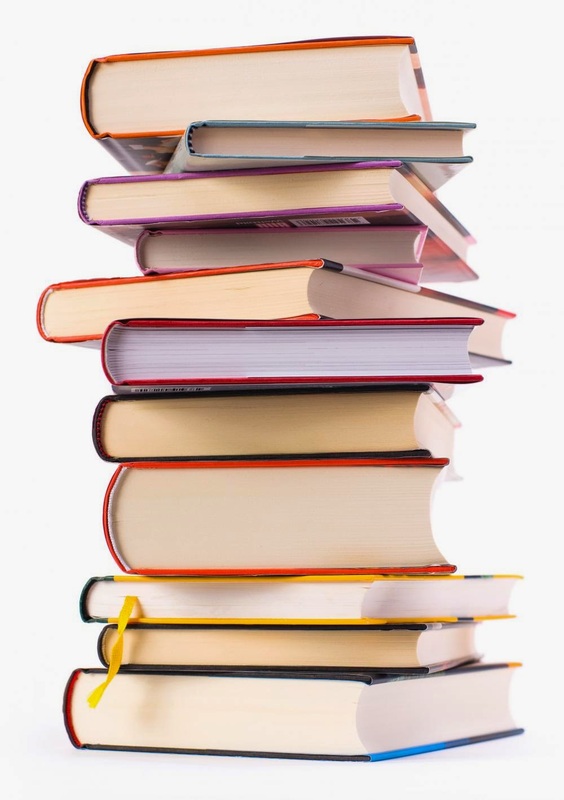 Instead I found myself deep in the books and writing papers. Any one that knows me personally knows that I love it! For years I said I wanted to go back to school and I finally just jumped and I’m overjoyed that I didn’t second guess myself. You know the fresh man is always looking for ways to add a little soul music to it. Currently I’m searching for the best study music. As soon as I find the best play list, I will be blogging about it. Currently, I’m looping Martha and The Vandella’s – Dancing in the Streets. Last week it was Aretha Franklin's version of "Young Gifted and Black." If you have any ideas of what songs should make my play list. Drop a comment below.